« Latest Wesley Lake Commission meeting: a pathetic performance. Ding Darling Wildlife Refuge. Sanibel Island Fla. Feb. 2018. Paul Goldfinger © Click to enlarge. 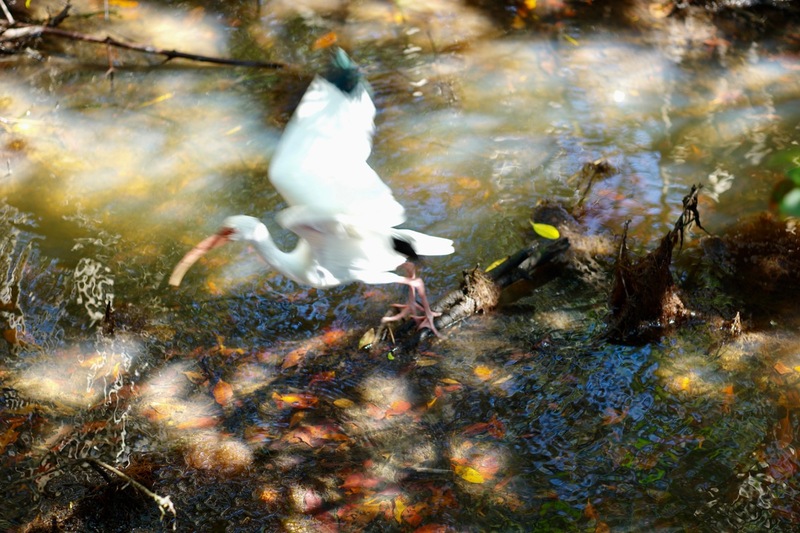 Ibis hunts in the mangroves.